Ambient Intensity This example illustrates the effect of an ambientIntensity field from a Sphere on a Cone. Note that navigation reports of user position and orientation from the WhereAmI prototype appear in the player console. Diffuse Color A Sphere colored only with an diffuseColor. Emissive Color A Sphere colored only with an emissiveColor. Fill Properties Demonstrate various FillProperties values. Garibaldi Instantiate the standard Garibaldi fish prototype. Garibaldi Local Texture Instantiate the Garibaldi fish prototype using a local skin texture file. Garibaldi Remote Instancing a prototype to match a specific fish. Garibaldi Remote No Texture Instantiate the Garibaldi fish prototype using a remote skin texture file. Line Properties Demonstrate various LineProperties values. 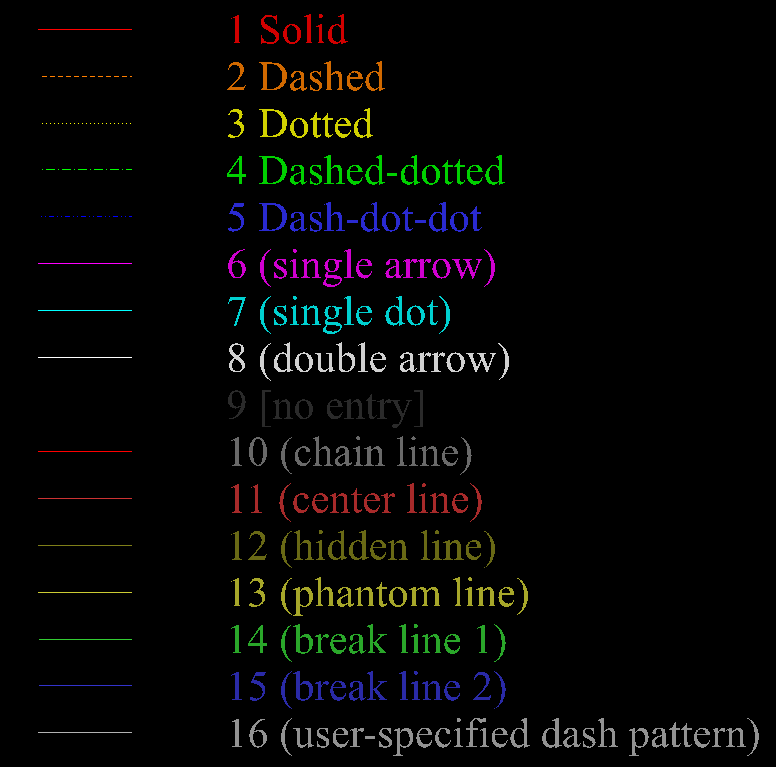 Pixel Texture This example shows a colorful PixelTexture applied to the standard primitive shapes. Pixel Texture BW Illustration of a checkerboard pattern using the PixelTexture node. 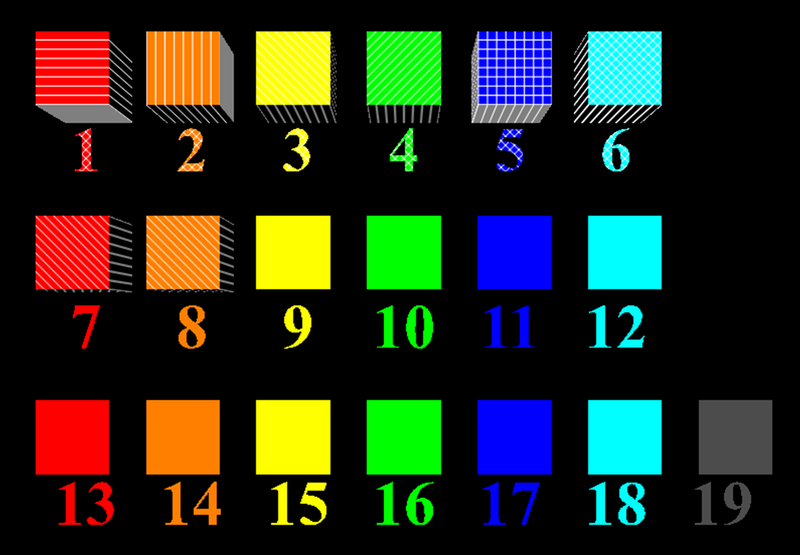 Pixel Texture Component Examples This example shows the five PixelTexture components, with 0 to 4 components each, shown in Table 5-18. Pixel Texture Garibaldi The Garibaldi with a PixelTexture instead of a file texture. 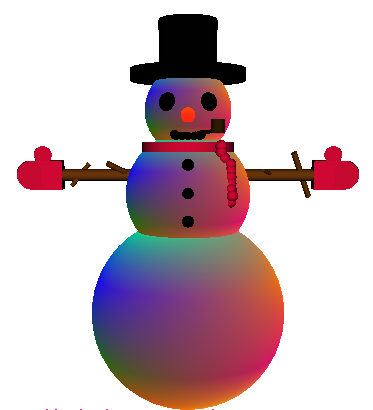 Pixel Texture Snowman This snowman example shows a colorful PixelTexture applied to X3D primitive shapes - happy holidays! Pixel Texture Transform Scale This example illustrates a PixelTexture with a scaled TextureTransform. Specular Color A Sphere with specularColor applied over diffuseColor with default shininess. Texture Local Garibaldi Instantiate the Garibaldi fish prototype using a local texture file. Texture Remote Garibaldi Instantiate the Garibaldi fish prototype without a skin texture. Texture Transform Full Two Boxes with the same PixelTexture showing different TextureTransform field values. Texture Transform Scale This is an example of 2 Boxes with the same PixelTexture with different rotations, centers, and scaling. 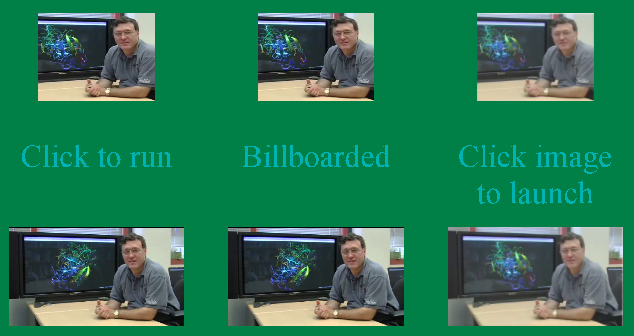 Texture Transform Translation 3 Boxes with the same PixelTexture and different TextureTransform translation values. Transparency This example shows a partially transparent Sphere in front of an opaque Box and Cylinder.